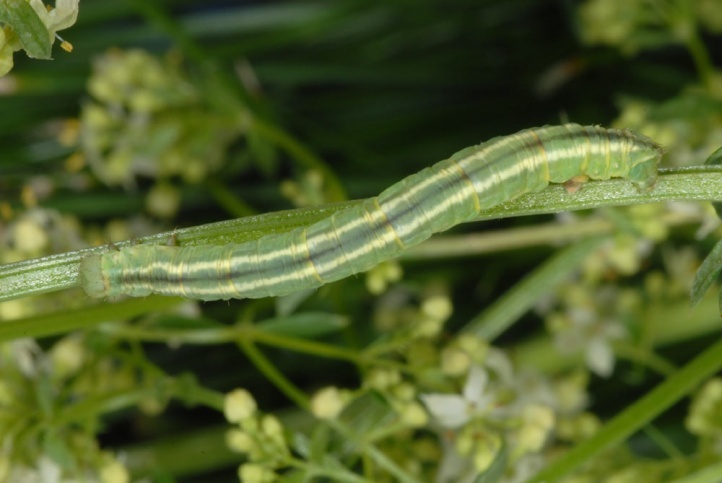 The caterpillar lives on Galium species. I found it on Galium album near Memmingen (Southern Germany). Eulithis pyraliata inhabits extensively managed, only little fertilized meadows, embankments, dams, herb vegetation and woodland edges, preferably in the mesophilic range. The egg overwinters. 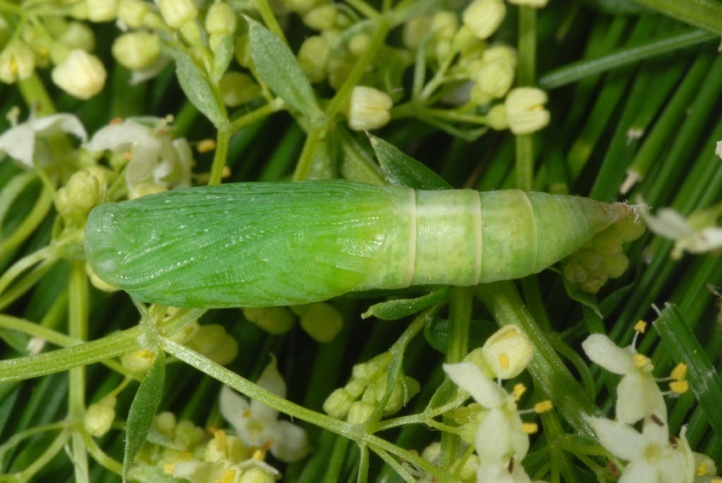 The caterpillar lives from April until June, at high altitudes even up to the beginning of July. 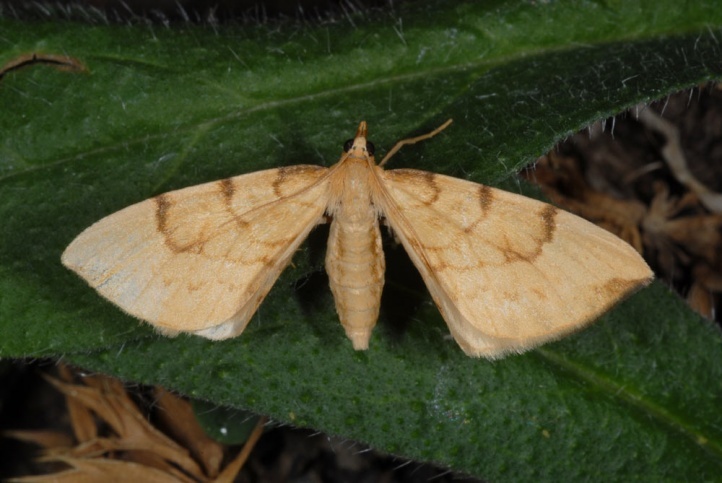 The moths fly in warm regions since the end of May, but usually only from mid-June to early August. Individuals are encountered at higher elevations until early September. 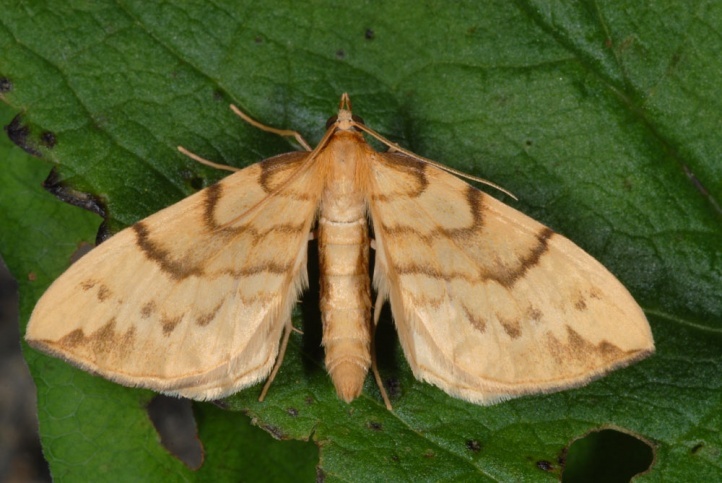 Eulithis pyraliata is distributed across most of Europe and temperate Asia to China.